The National Security Agency (NSA) has been a perfect red herring, distracting us from the government’s broader, technology-driven campaign to render us helpless in the face of its prying eyes. In fact, long before the NSA became the agency we loved to hate, the Justice Department, the FBI, and the Drug Enforcement Administration were carrying out their own secret mass surveillance on an unsuspecting populace. 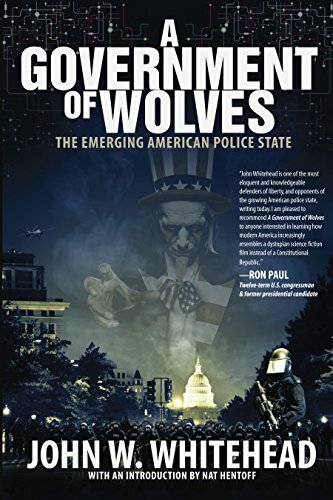 Just about every branch of the government—from the Postal Service to the Treasury Department and every agency in between—now has its own surveillance sector, authorized to spy on the A Government of Wolves... John W. Whitehead Best Price: $1.68 Buy New $6.08 (as of 06:45 EDT - Details) American people. Then there are the fusion and counterterrorism centers that gather all of the data from the smaller government spies—the police, public health officials, transportation, etc.—and make it accessible for all those in power. And of course that doesn’t even begin to touch on the complicity of the corporate sector, which buys and sells us from cradle to grave, until we have no more data left to mine. It means nothing: the legislation, the revelations, the task forces, and the filibusters. 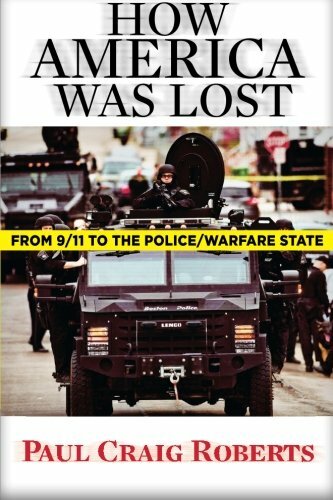 If you haven’t figured it out yet, none of it—the military drills, the surveillance, the militarized police, the strip searches, the random pat downs, the stop-and-frisks, even the police-worn body cameras—is about fighting terrorism. It’s about controlling the populace. Despite the fact that its data snooping has been shown to be ineffective at detecting, let alone stopping, any actual terror attacks, the NSA continues to operate largely in secret, carrying out warrantless mass surveillance on hundreds of millions of Americans’ phone calls, emails, text messages and the like, beyond the scrutiny of most of Congress and the taxpayers who are forced to fund its multi-billion dollar secret black ops budget. Legislation such as the USA Patriot Act serves only to legitimize the actions of a secret agency run by a shadow government. 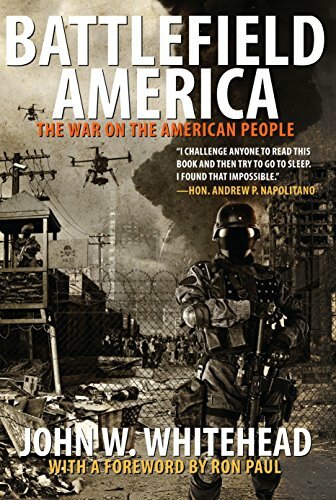 Even the proposed and ultimately defeated USA Freedom Act, which How America Was Lost: ... Dr. Paul Craig Roberts Best Price: $8.00 Buy New $19.43 (as of 01:45 EDT - Details) purported to restrict the reach of the NSA’s phone surveillance program—at least on paper—by requiring the agency to secure a warrant before surveillance could be carried out on American citizens and prohibiting the agency from storing any data collected on Americans, amounted to little more than a paper tiger: threatening in appearance, but lacking any real bite. The question of how to deal with the NSA—an agency that operates outside of the system of checks and balances established by the Constitution—is a divisive issue that polarizes even those who have opposed the NSA’s warrantless surveillance from the get-go, forcing all of us—cynics, idealists, politicians and realists alike—to grapple with a deeply unsatisfactory and dubious political “solution” to a problem that operates beyond the reach of voters and politicians: how do you trust a government that lies, cheats, steals, sidesteps the law, and then absolves itself of wrongdoing to actually obey the law? Since its official start in 1952, when President Harry S. Truman issued a secret executive order establishing the NSA as the hub of the government’s foreign intelligence activities, the agency—nicknamed “No Such Agency”—has operated covertly, unaccountable to Congress all the while using taxpayer dollars to fund its secret operations. It was only when the agency ballooned to 90,000 employees in 1969, making it the largest intelligence agency in the world with a significant footprint outside Washington, DC, that it became more difficult to deny its existence. In the aftermath of Watergate in 1975, the Senate held meetings under the Church Committee in order to determine exactly what sorts of illicit activities the American intelligence apparatus was engaged in under the direction of President Nixon, and how future violations of the law could be stopped. It was the first time the NSA was exposed to public scrutiny since its creation. The result was the passage of the Foreign Intelligence Surveillance Act (FISA), and the creation of the FISA Court, which was supposed to oversee and correct how intelligence information is collected and collated. The law requires that the NSA get clearance from the FISA Court, a secret surveillance court, before it can carry out surveillance on American citizens. Fast forward to the present day, and the so-called solution to the problem of government entities engaging in unjustified and illegal surveillance—the FISA Court—has unwittingly become the enabler of such activities, rubberstamping almost every warrant request submitted to it. In the wake of the 9/11 attacks, George W. Bush secretly authorized the NSA to conduct warrantless surveillance on Americans’ phone calls and emails. 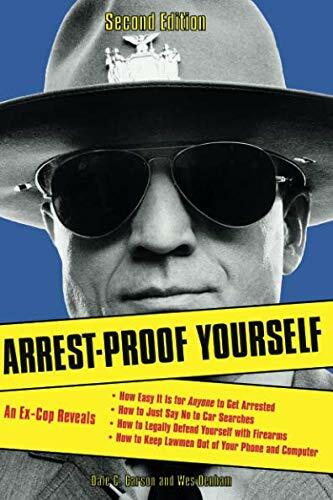 That wireless wiretap program was Arrest-Proof Yourself Dale Carson Best Price: $4.95 Buy New $6.10 (as of 08:15 EDT - Details) reportedly ended in 2007 after the New York Times reported on it, to mass indignation. What this brief history of the NSA makes clear is that you cannot reform the NSA. As long as the government is allowed to make a mockery of the law—be it the Constitution, the FISA Act or any other law intended to limit its reach and curtail its activities—and is permitted to operate behind closed doors, relaying on secret courts, secret budgets and secret interpretations of the laws of the land, there will be no reform. 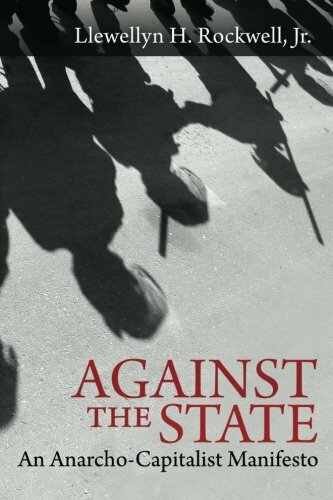 The growing tension seen and felt throughout the country is a tension between those who wield power on behalf of the government—the president, Congress, the courts, the military, the militarized police, the technocrats, the faceless unelected bureaucrats who blindly obey and carry out government directives, no matter how immoral or unjust, and the corporations—and those among the populace who are finally waking up to the mounting injustices, seething corruption and endless tyrannies that are transforming our country into a technocrized police state. What we have failed to truly comprehend is that the NSA is merely one small part of a shadowy permanent government comprised of unelected bureaucrats who march in lockstep with profit-driven corporations that actually runs Washington, DC, and works to keep us under surveillance and, thus, under control. For example, Google openly works with the NSA, Amazon has built a massive $600 million intelligence database for CIA, and the telecommunications industry is making a fat profit by spying on us for the government. In other words, Corporate America is making a hefty profit by aiding and abetting the government in its domestic surveillance efforts. Conveniently, as the Intercept recently revealed, many of the NSA’s loudest defenders have financial ties to NSA contractors. Thus, if this secret regime not only exists but thrives, it is because we have allowed it through our ignorance, apathy and naïve trust in politicians who take their orders from Corporate America rather than the Constitution. 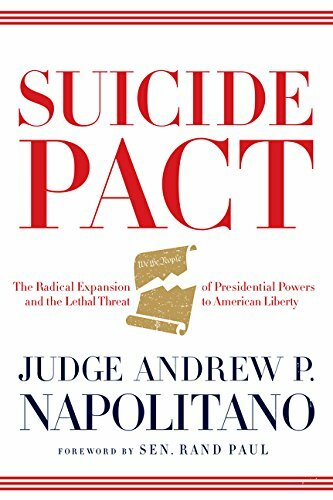 If this shadow government persists, it is because we have yet to get outraged enough to push back against its power grabs and put an end to its high-handed tactics. And if this unelected bureaucracy succeeds in trampling underfoot our last vestiges of privacy and freedom, it will be because we let ourselves be fooled into believing that politics matters, that voting makes a difference, that politicians actually represent the citizenry, that the courts care about justice, and that everything that is being done is in our best interests. In other words, it doesn’t matter who occupies the White House: the secret government with its secret agencies, secret budgets and secret programs won’t change. It will simply continue to operate in secret until some whistleblower comes along to momentarily pull back the curtain and we dutifully—and fleetingly—play the part of the outraged public, demanding accountability and rattling our cages, all the while bringing about little real reform. Thus, the lesson of the NSA and its vast network of domestic spy partners is simply this: once you allow the government to start breaking the law, no matter how seemingly justifiable the reason, you relinquish the contract between you and the government which establishes that the government works for and obeys you, the citizen—the employer—the master. Once the government starts operating outside the law, answerable to no one but itself, there’s no way to rein it back in, short of revolution. And by revolution, I mean doing away with the entire structure, because the corruption and lawlessness have become that pervasive.